Kalahari Books - 500 stars of the screen: 1934. Home Kalahari Bookstore General Non-Fiction 500 stars of the screen: 1934. General Non-Fiction 500 stars of the screen: 1934. 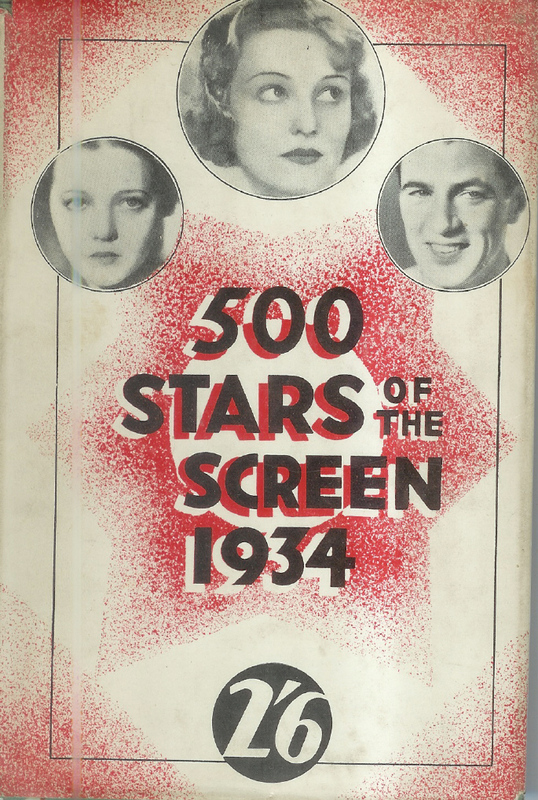 500 stars of the screen: 1934.